Wirth’s Circus in Sheridan Street – from Dr. Gabriel’s photos. 1921 was the second year of Maher Cup football and its first under Rugby League rules. For the first time Mr E.J. Maher’s trophy left Tumut. It was the year of Gundagai. The transition to League was simple. 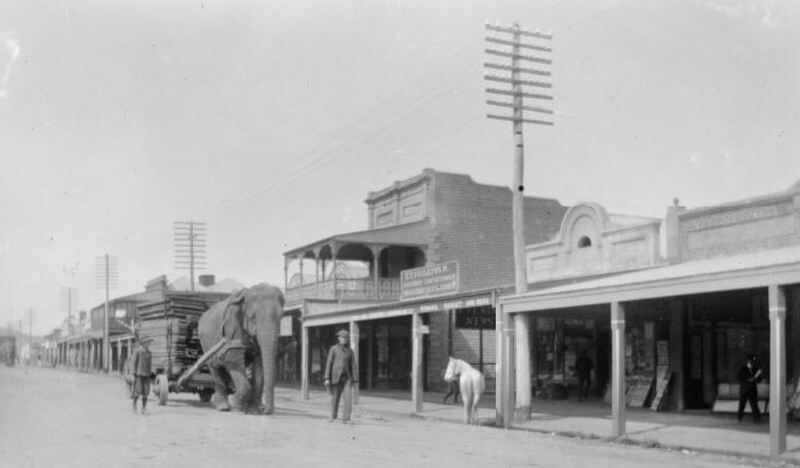 By the time the Tumut and Gundagai area clubs met to decide whether to stay with Union or move to the more attractive code, nearby Junee, Harden and Cootamundra and just about every other town in the southwest, had already moved. The decision was made without rancour or acrimony. 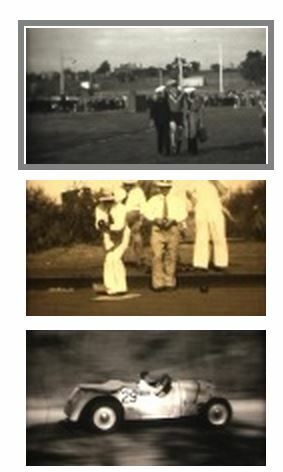 These two 20 minute (approx) videos, linked below and now placed on You Tube, are from a found film reel that was given to Wal Galvin of Cootamundra on DVD. The creator is unknown. It is uncaptioned and silent. Two things are clear from watching. They were amateur films shot in the early 1950s. The main town featured is Harden-Murrumburrah, with some film also from Young and Goulburn as well as from a farm. This post is an attempt to form an impression of life in the Gundagai and Tumut areas in 1920 through the prism of forty players from the two clubs who fought out the first Maher Cup match on Wednesday 14th July at the Tumut Racecourse. For more on this first match go here. Below are the team lists with brief biographical information. Further down is the analysis which you can jump to here. 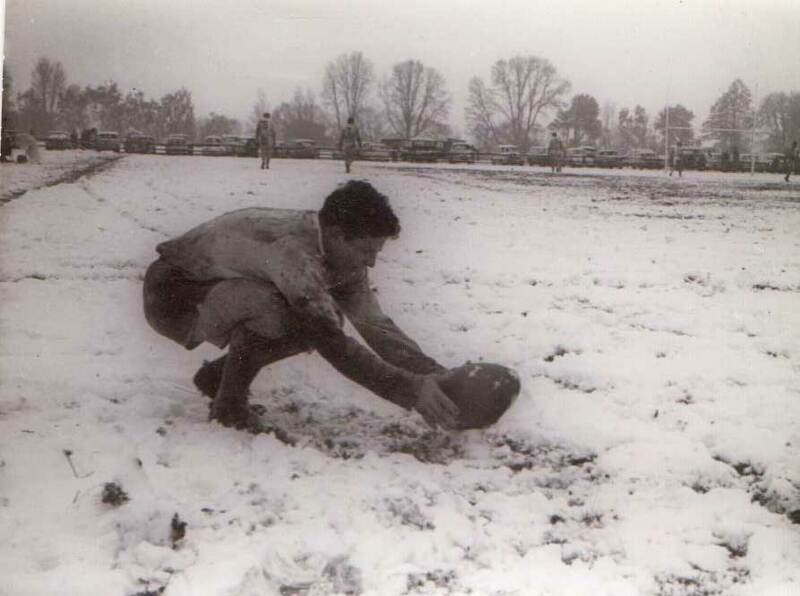 This article is largely based on Jack Weeks’ book The breakaway of the Murrumbidgee Rugby League : the forerunner and the aftermath 1960 – 1972. 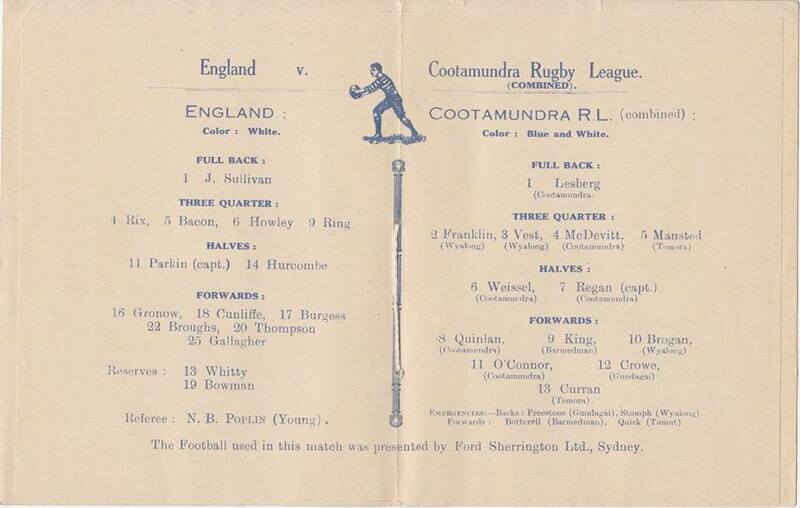 In 1965 the logic of the Murrumbidgee Rugby League (MRL) breakaway was simply clear from the Riverina’s geography. The boundaries of Groups 9 and 20 in 1965 are in green, with red for the rebel Murrumbidgee Rugby League. 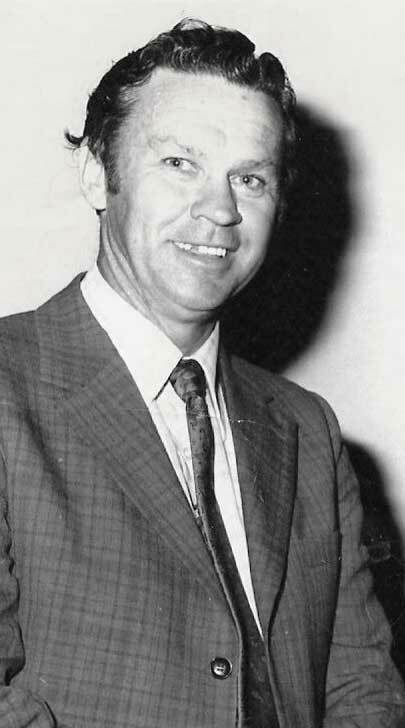 Academic Ian Turner in 1978 invented the term Barassi Line to identify the border separating where men and boys played Australian Rules and where they preferred Rugby League. As you can see in the map it is all a bit too linear to be real. 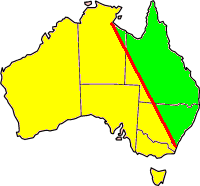 The only area along the line containing any significant population is the Riverina. So perhaps we can fine tune that line. Graphically representing the number of matches played by each club helps illustrate the highs and lows of their footballing journeys over the 52 years of the Maher Cup history, and provides the basis of a brief club history. Failure to capture the Cup meant twiddling thumbs and fretting on the outcome of the next draw. The idea of these short sound files of old newspaper articles is to prompt readers to share them with parents and grandparents who will remember the Maher Cup days. The objective is to prompt memory, start discussions and re-engage with this history. If you want me to record any particular reports of matches that a relative may have played in I’m most happy to. Adventurous Trip in Futile Effort to Reach Cowra [for a Sunday match]. 4:34 mins. The 20 most common surnames in NSW are ranked thus: Smith, Jones, Williams, Brown, Wilson, Taylor, Nguyen, Johnson, Martin, White, Anderson, Walker, Thompson, Lee, Harris, Ryan, Robinson, Kelly & King. The most common surnames of the more than 3,200 Maher Cup players are: Smith, Kelly, Brown, Ryan, Thompson, Miller, Hall, Williams, Broad, Lawrence, Turner, Anderson, Crowe, Edwards, Walsh, Murphy, Harris, Davis, Lemon, McDonald, Murray & O’Brien. Two things stand out. 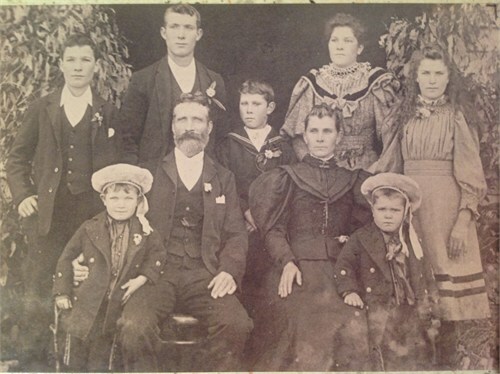 First there are ‘Maher Cup families’ who have produced footballers down the generations, such as the Broads of West Wyalong, Lawrences of Barmedman and Turners of Junee. Second is that Irish names feature much more prominently in Maher Cup country than you would expect: Kelly, Ryan, Crowe, Walsh, Murphy and O’Brien. 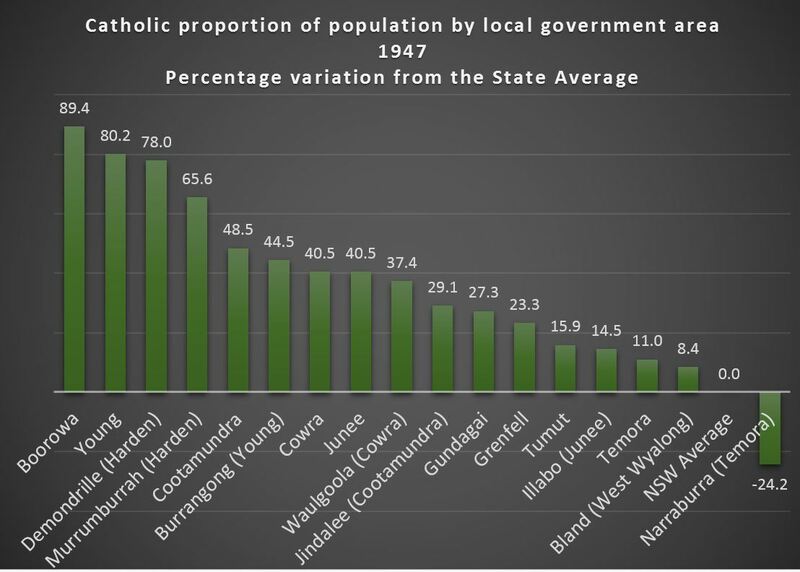 Looking at population figures (from 1947 as mid-point in Maher Cup history) the graph below shows how the Catholic population varied from the NSW average of 22.7%.